Do we like pain? Work? Suffering? When you think about the manual transmission in the contextof labor it's incredibly wasteful and as such an unwise thing to demand. The manual transmissionrequires the driver to use both feet as opposed to letting one rest cutting the work in half. The driver also has to take his hands off the wheel when agear change is required making him less aware and able to react to a road emergency. The shifter also takes up valuable space in the vehicle where one might store an additional iDevice. Enthusiasts, like you and I, have romanticized the manualtransmission into a rite of passage into our sub-group. An icon of who we are. If automotive culture wasChristianity, our Jesus would be a six-speed manual. But we take it even further sometimes. We secretly, and sometimes not-so-secretly, express our bigotry towards anyone in the group who is notManual-American. To this day people still question Mr. DeMuro's automotive loyalty because of his lapse into an enthusiast car equipped with an automatic. Yet even an icon like the manual transmission, the onelasting bond between man and machine, is vanishing. Using recently published data from the EPA I graphed whatpercentage of cars sold (excluding SUVs, CUVs and Trucks) wereequipped with manual transmissions between 1980-2013 (CHART BELOW). In 1980 of the 9.3M cars sold, 2.9M, or 31% were equippedwith a manual transmission. This year that number stands at 7.73%, a 23% decline. Below is the same data yet includes all transmissions. EPA explains that manuals just aren't what they used to bein terms of being seen as 'better' options over the automatic. "The fuel economy of vehicles with automatic transmissionsappears to have increased to a point where it is now approximately the same asthe fuel economy of vehicles with manual transmissions. Two contributing factors to this trend are that automatictransmission design has become more efficient (using earlier lockup and otherstrategies), and the number of gears used in automatic transmissions hasincreased much quicker than." 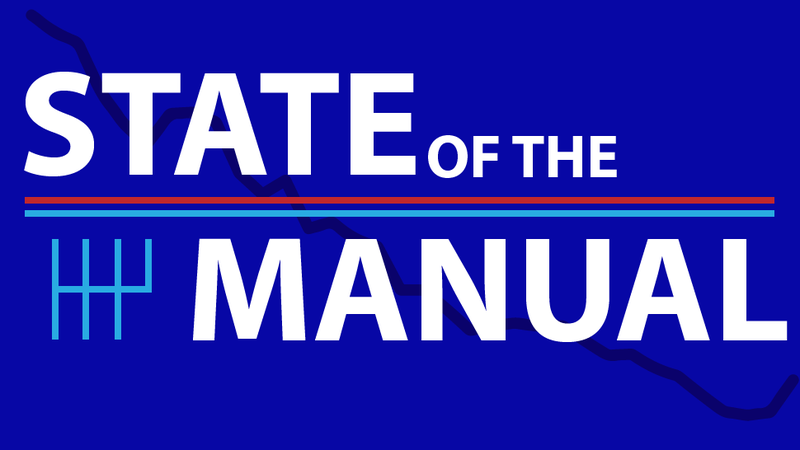 If manuals don't make economic sense when it comes to fueleconomy and as I described earlier are more labor intensive to operate; whywould someone, other than an enthusiasts, even consider a manual transmission? Further, if this decline continues could we one day be facedwith an inventory of vehicles, while more capable and faster than ever before,yet lacking in our one true measure of 'fun' – the manual transmission? DATA - A link to the Excel file used to create the graphs above.